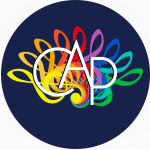 Steffen Zeichner is the CAP Creative Strings III conductor within the CAP Conservatory for the Arts. 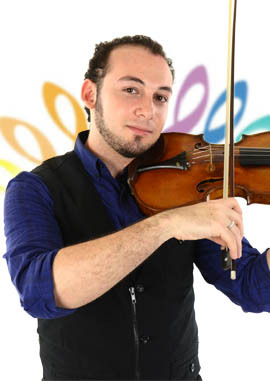 Steffen is currently pursuing his doctor of musical arts degree in violin performance at the University of Miami’s (UM) Frost School of Music, where he is a Mancini Fellow and Teaching Assistant. Steffen also holds a master of music degree from UM and a bachelor’s degree in violin performance from Indiana University’s Jacobs School of Music. Steffen greatly enjoys sharing his love of music to audiences and students of all ages.